Hey all. 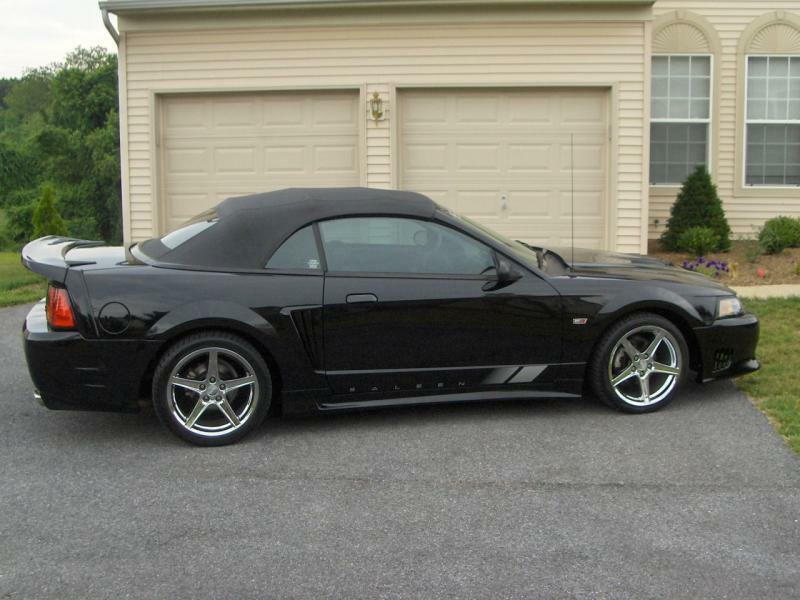 After a long run i'm finally thinking about selling my 2002 saleen mustang convertible (it has the speedster package with the single piece tonneau cover). Many of you might remember my updates from days past where I did reviews on a lot of products I installed. I pretty much maxed out everything you could possibly do suspension wise (and engine wise without forging) with all the best stuff. Car has 55k miles on it. Power is about 400hp to the wheels (~490hp at the crank). I did all the maintenance myself and changed the oil every year even when it just sat. Always used Mobil 1. I'm the second owner and bought it at 9k miles. Have all the receipts since day 1. About a year ago someone scratched the corner of my front bumper and smashed my tail light. It was minor damage but it still counts as an accident. I have pics of everything as well as the receipt from when they resprayed. It was a blessing in disguise because anyone that owns one of these knows how low they sit and how the front underside of the bumper gets scraped! Located in Maryland. I'd rather sell it to someone that will appreciate it so this is the only place i'm listing it for now. Come check it out in person and take a drive. 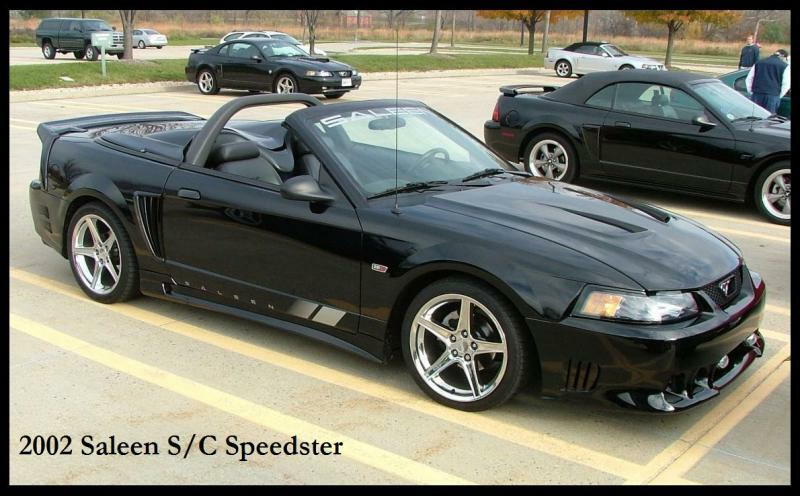 Nice lookin' Saleen! Hope she goes to someone who will appreciate it! Thanks! I hope so too. I'd love it to go to an SOEC member rather than a random stranger. That's why it's only listed here for right now. Bump for the spring weather!